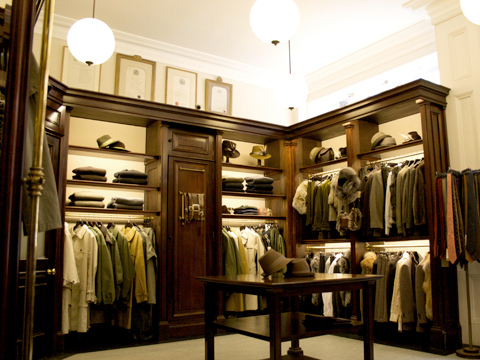 Initially approached in 2006 to design and implement a new concessions scheme for the premium brand James Purdey & Sons, I was approached again in 2008 to design and detail a new interior scheme for the retailer’s prestigious Mayfair flagship store. At the front of our minds throughout the design process was the heritage of both the brand and the store itself, and that this should in no way be compromised in the refurbished environment. 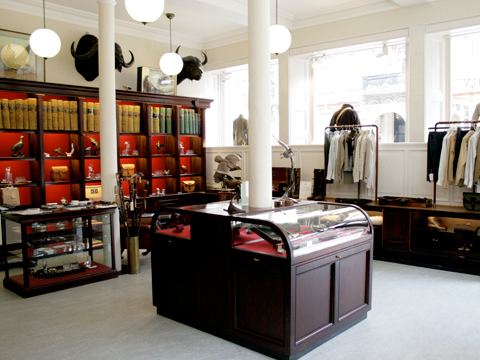 We worked diligently together with the James Purdey & Sons team to ensure that our final design solution was sensitive to the history of the store. 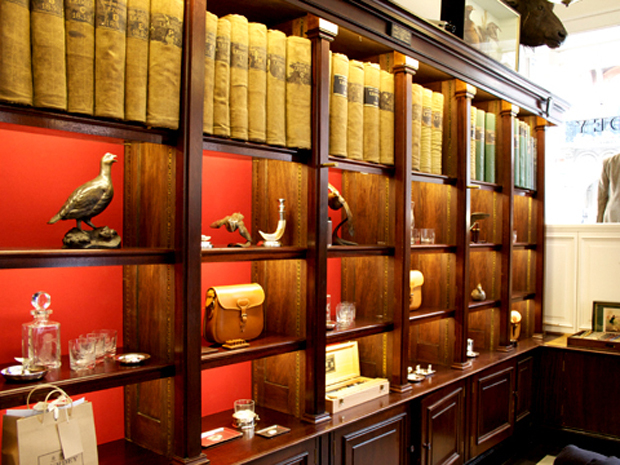 Working with specialist craftsmen, we created a new interior scheme that is truly elegant, commercially successful and reflects the iconic status of the James Purdey & Sons brand. In addition to my role as lead designer on the project, I also acted as project manager and contract administrator on the refurbishment works, which were completed on time, and under budget, in April of 2008.